The study, “Dimethyl fumarate treatment alters circulating T helper cell subsets in multiple sclerosis,” was published in the journal Neuroimmunology and Neuroinflammation. T-helper (Th) cells of the Th1 type are believed to play an important role in inflammatory conditions and autoimmune diseases, and a classical paradigm states that an altered balance toward the Th1 subtype can drive immune-related disorders. Also, Th17 cells are believed to be involved in autoimmune diseases such as MS. The study enrolled 15 patients, who were then treated with dimethyl fumarate for six months. The research team analyzed immune cells isolated from the patients before and after the treatment. The researchers found that dimethyl fumarate treatment decreased the levels of the subclass of T-cells referred to as memory cells of CD8+ and CD4+ type. The team also noticed that among the cytokine-secreting CD4 memory cells, the proportion of Th1 cells were decreased by the treatment while Th2 cells were increased. The proportion of Th17 cells was not affected. Considering the observed changes in T-cell populations, the team also analyzed the production of inflammatory cytokines in isolated CD4+ cells and noticed that the percentage of cells producing the Th1-associated cytokines IFN-gamma, GM-CSF, TNF-alpha, and IL-22 had decreased, mirroring the alterations in T-cell composition. 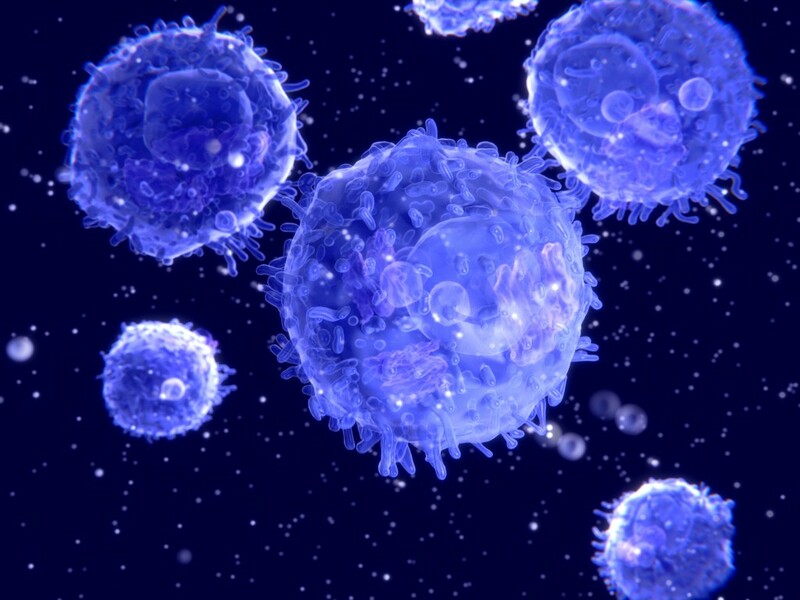 The data showed that dimethyl fumarate alters the proportions of different subsets of T-cells in MS patients, inducing a more anti-inflammatory profile in the immune cells. The change was brought on mainly by a reduction in memory T-cells and an altered Th1/Th2 balance. The authors concluded that dimethyl fumarate treatment might be most beneficial to patients with a Th1-driven disease, and suggested that more research is needed to fully understand the effects of dimethyl fumarate in these patients. Since memory T-cells are important for the maintenance of antiviral immunity, the team also suggested a closer monitoring of subsets of memory T-cells in MS patients to better detect immune-mediated adverse effects, such as progressive multifocal leukoencephalopathy (PML) — a rare brain condition associated with dimethyl fumarate treatment.